It’s alive! The Misguided Confession. Elaine Gibbs has been defined by other people’s words for much of her life: autistic, shifter, adopted, genius, Royal Marine. She has spent a year having her entire world spun around and just when she hopes things have stabilised, a zealot threatens everything she holds dear, including her life.Alim Kader grew up knowing his family’s expectations and is required to fall in line. Life, however, threw him a massive surprise in the body of the most fascinating woman he has ever known. Now if he could only convince her that his sole desire is to stand beside her, not rescue her. 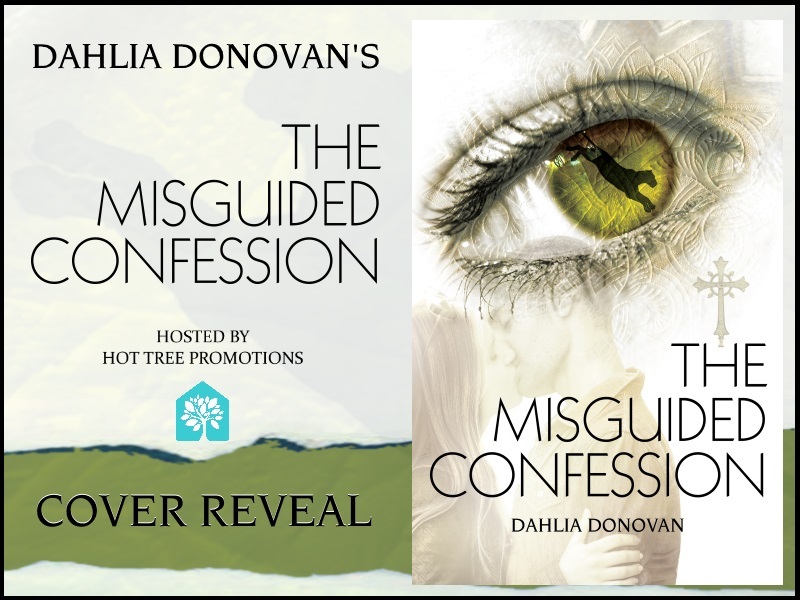 Posted on Nov 12, 2016 Nov 12, 2016 by dahliadonovanauthorPosted in The Misguided ConfessionTagged Autistic, Elaine, Paranormal Romance, The Misguided Confession. 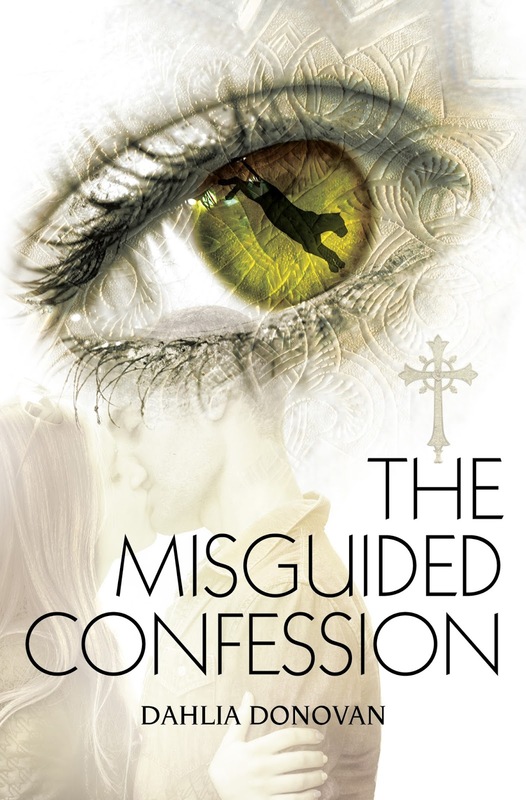 How I wrote the Villain in The Misguided Confession. Villains can be tricky bastards to get write right. The baddie in The Misguided Confession is a proper evil git. Ezekiel Harding hides his vicious malice under the guise of a priest’s cassock. He manages to practically froth at the mouth while smiling charmingly enough to ensnare those around him. My greatest difficulty in creating Ezekiel came from not wanting to turn him into either a caricature or a horror movie style psychopath. I wanted to build a character who readers could believe existed in the real world. In writing Ezekiel, I attempted to portray a man who believed in his goals with absolute certainty. A true zealot. One who is fighting for what he feels in his soul in the right path for himself—and for the church and the world in general. I thought quite a bit about my favourite villains in film and books while I was writing. The most terrifying ones are the people who fly under the radar. You never see them coming until it’s too late. In The Misguided Confession, I alternated the perspectives of chapters between Elaine, our intrepid heroine, and Ezekiel. It seemed critical to give an insight into the simmering madness within the priest. At times, it reminded me of that quote about not peering into an abyss. Peering into the soul of a man like Ezekiel made me want to take a shower at times—several times in fact. How about you? What makes the best/worst villains to you? If you’re a writer, what do you struggle with when creating a baddie? 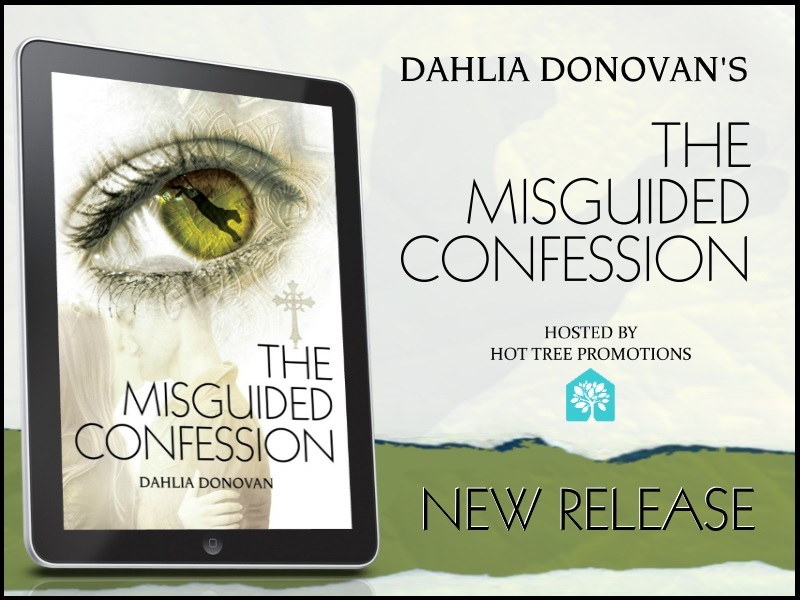 Posted on Oct 24, 2016 Oct 23, 2016 by dahliadonovanauthorPosted in The Misguided Confession, WritingTagged Elaine, The Misguided Confession, Villains, writing. 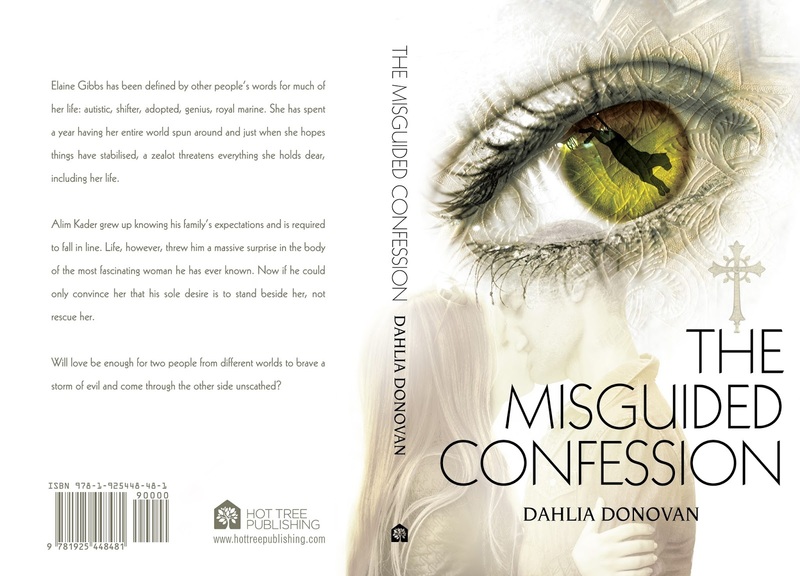 Posted on Oct 11, 2016 Oct 11, 2016 by dahliadonovanauthorPosted in Guest Authors, UncategorizedTagged Book Sale, Elaine, The Misguided Confession. Why Elaine and Alim Belong Together. On paper, as individuals, I suppose Elaine and Alim from my upcoming novel, The Misguided Confession, don’t have much in common. They come from completely different worlds and backgrounds. Opposites do attract, but it’s not immediately apparent when you see them on their own. As the only living heir to a wealthy and connected Moroccan export dynasty, Alim had the best of everything growing up. He’s well-educated and well-travelled. The quintessential posh businessman who lives in Armani suits and has a chauffeur-driven Rolls-Royce. Elaine, as the adopted daughter of a merchant marine and his wife, grew up a wee bit rougher. Being both autistic and a cougar shifter, she has frequently struggled in her life to find her place. Her mannerisms and speech have always been misunderstood by the neurotypicals around her. On paper–they don’t work. And yet, they’re brilliant for each other. Their romance is sweet and genuine. Given his upbringing, one might expect Alim to be a spoiled and driven by money. He has infinite patience with his mate and approaches Elaine on her terms. Their romance moves at her pace, not his. He loves her as she is, never seeking to change her as others might’ve done. 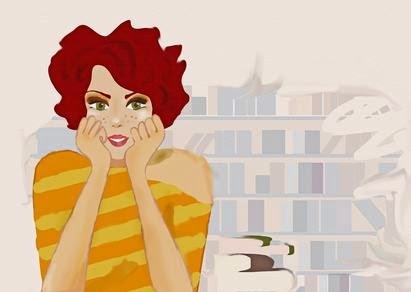 She is autistic and has worked hard to accept herself. Alim often struggles to understand, yet they find stumbling along together is far better than going it alone. They compromise, him more than her, admittedly. He never begrudges her need to be herself–to find her own way to deal with life in a world built for neurotypicals. S0–why do they belong together? To be trite and cliche–love conquers all. Patience, laughter, and lust help as well. 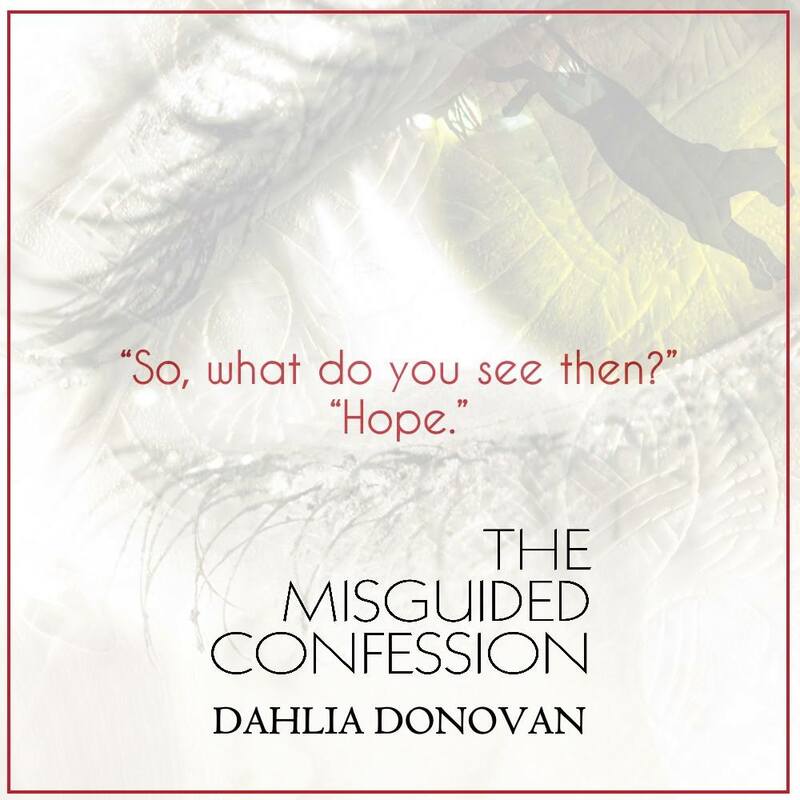 Posted on Oct 10, 2016 Oct 9, 2016 by dahliadonovanauthorPosted in Elaine, The Misguided ConfessionTagged Autistic, Elaine, Romance, The Misguided Confession.